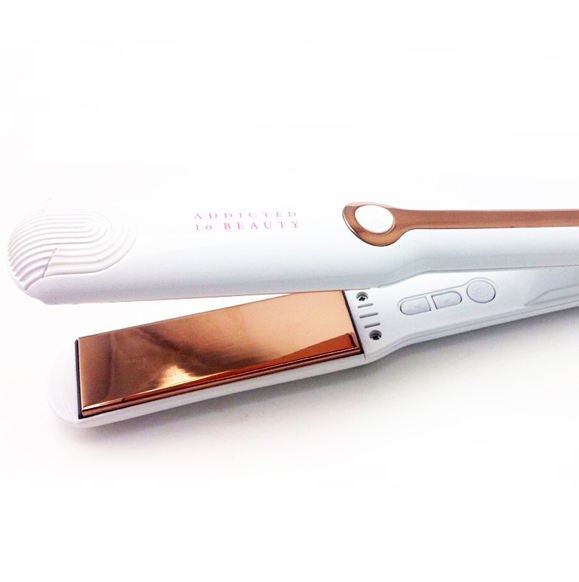 Want the best tools for taming your hair at home? Get professional-quality tools with the exclusive lines available at Zazz. Our products are of indisputable quality. 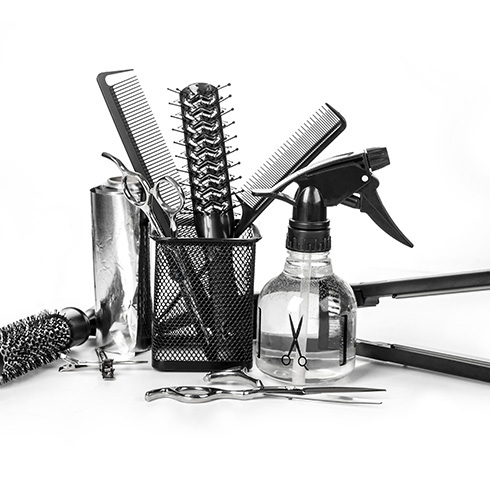 Our excellent consultant will guide you to the tools made of the best materials for your type of hair. No matter what your hair requires, at Zazz you’ll find every type of iron on the market: tourmaline, ceramic, steam or diamond-plated curling irons, flat irons and more. 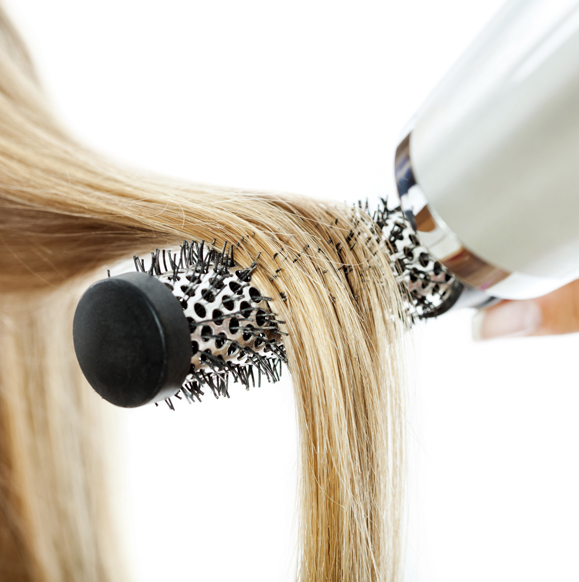 At-home blowouts are a breeze with the brushes available at Zazz! With the wide variety of brushes you’ll find in store, you can choose the one that best suits your hair—it could be the thing that makes all the difference. Properly drying your hair is an important step in defining YOUR hairstyle. 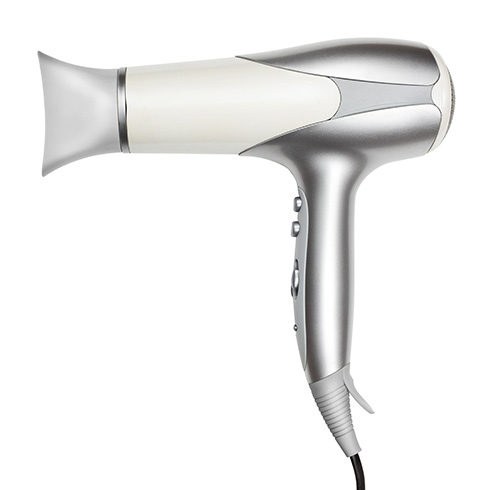 Zazz offers an extensive and varied line of hair dryers for all budgets, according to your needs. Let the beauty of your personality shine through with accessories that define you! Whether your style is classic or more dazzling, at Zazz, you’ll find the accessories that will enhance your look.